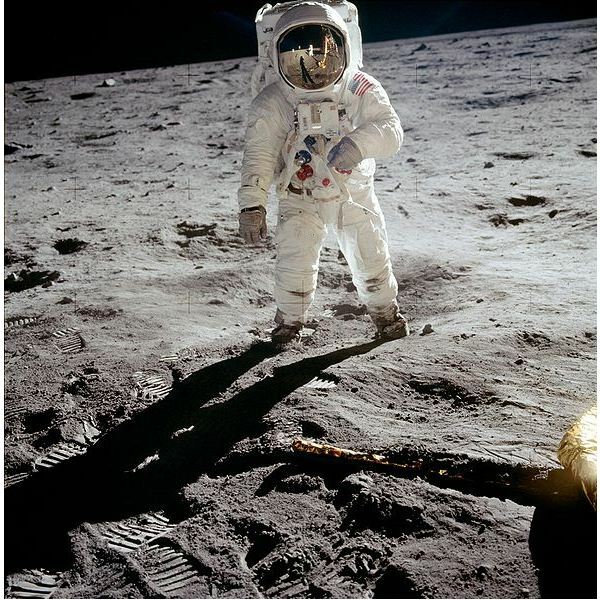 Looking to learn more about manned space programs? What is the Gemini Space Program? 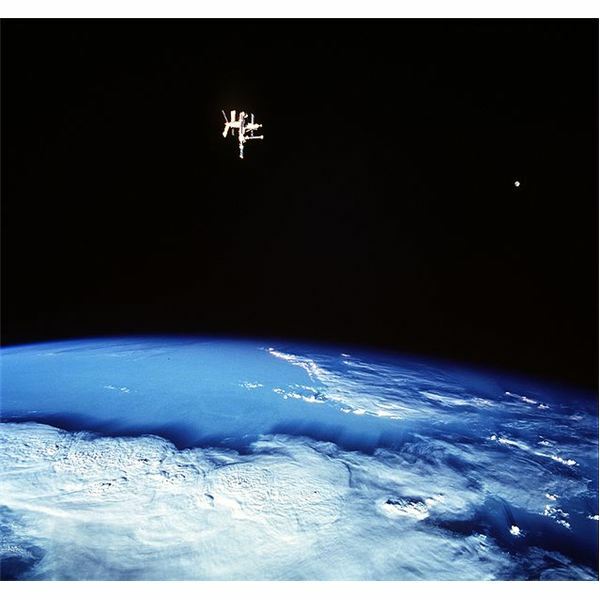 When was the European Space Agency (ESA) founded? Here you’ll find a wealth of information on space and space programs. If you were on a space mission in trouble, Mae Jemison is one astronaut you’d want on your crew. 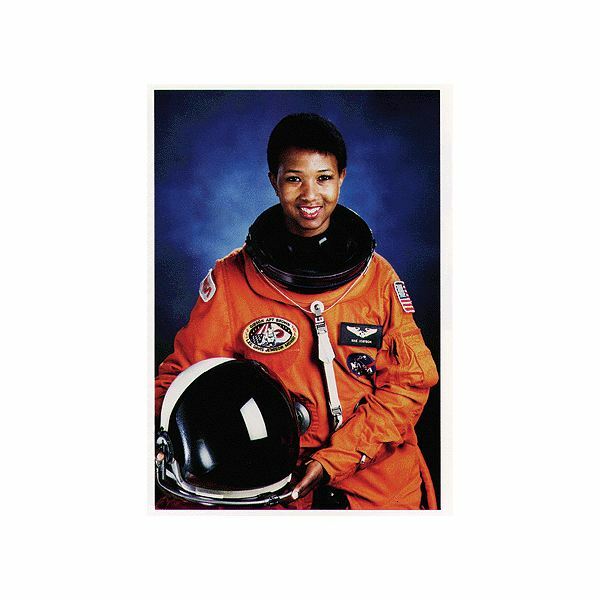 The first of several African American woman astronauts, Jemison, with her astonishing achievements, has been inspiring young women everywhere to go after their dreams since well before her 1992 flight. The use of giant swimming pools and underwater training centers for astronauts is as much about training the mind as it is about training the body to zero gravity conditions. Discover what astronauts do in space and learn exactly what responsibilities each rank and title carries. Learn about NASA testing requirements and what experiences and training a applicant must have to be considered for hiring as an astronaut. 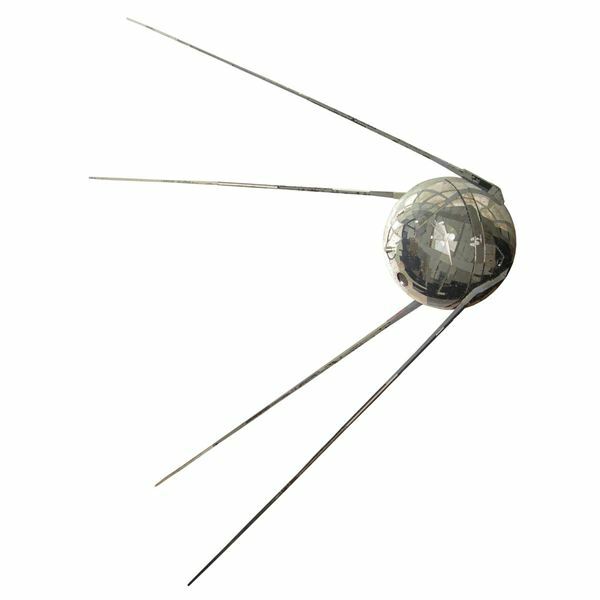 Destroyed spacecraft such as the Soyuz 1, Challenger and Columbia have taught spacecraft engineers much about risk levels involved with space flight, Scientists have picked apart every detail of the accidents, and have learned much about the unique risks attendant to the world’s space programs. 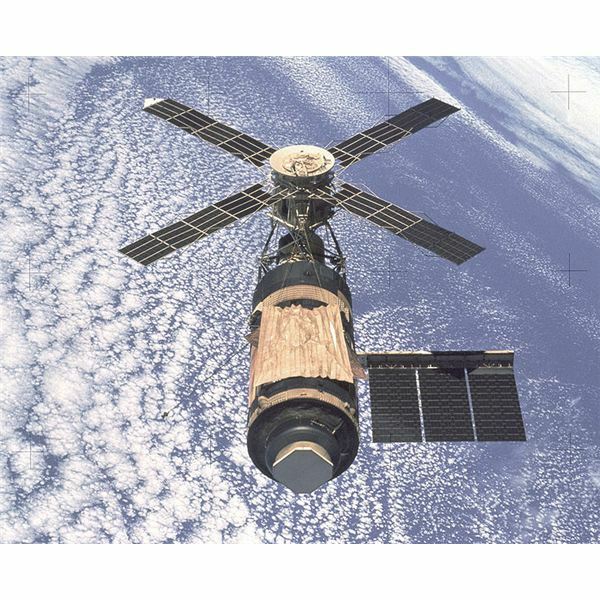 Without the advancement of computer technology we would not have the Hubble Space Telescope in space. From analyzing data gathered by these telescopes, to designing the complex systems needed to make them work, computer technology goes hand in hand with the advancement of space research. Though NASA astronaut height and weight requirements have changed somewhat over the years, there is no getting around these requirements. Read on to learn just what it takes to get into the highly competitive NASA corps of astronauts. 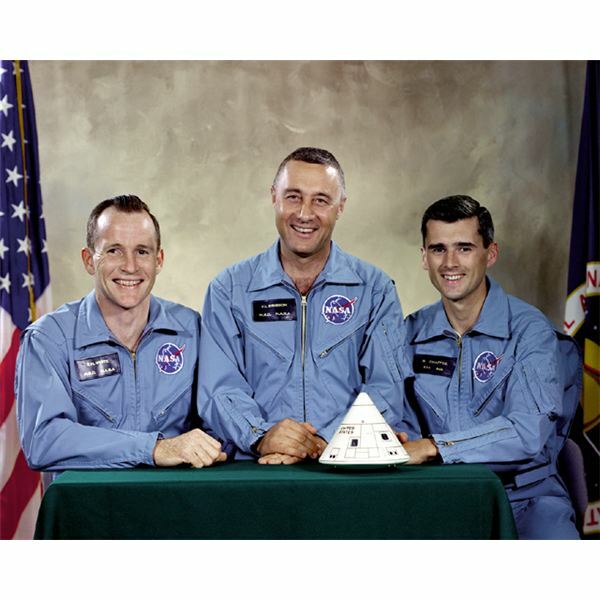 Who were the crew members of the Space Shuttle mission STS-78? 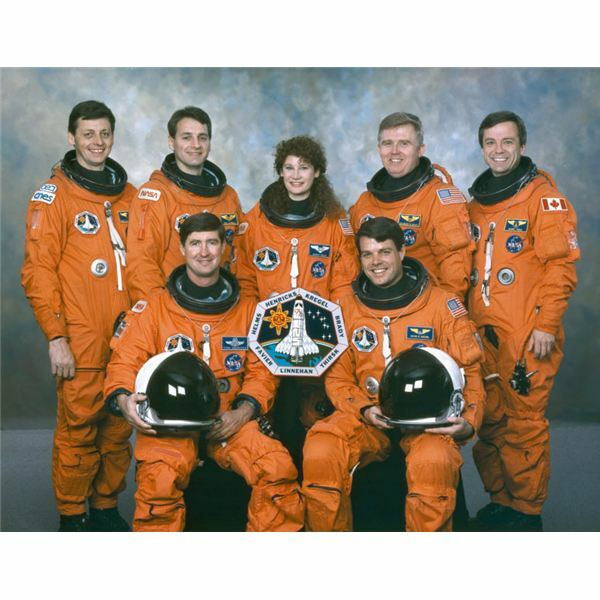 Seven astronauts, representing the United States, France and Canada, served aboard the Space Shuttle mission STS-78 Columbia. 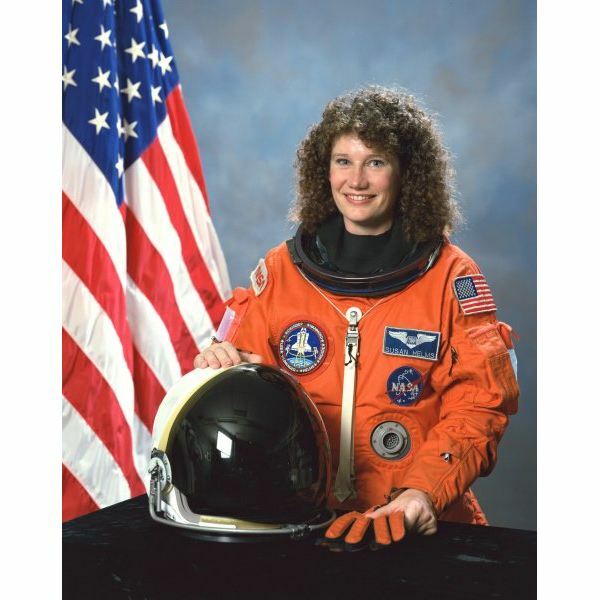 Susan J. Helms is a famous astronaut who flew aboard the space shuttle and the International Space Station. In addition, she has become a highly-decorated Major General in the US Air Force. With the advent of the Space Age in the 1950s, the international community realized that to peacefully explore space international law must be created to deal with it. A series of treaties drafted by the UN has set up a basic agreement, but will it be enough? 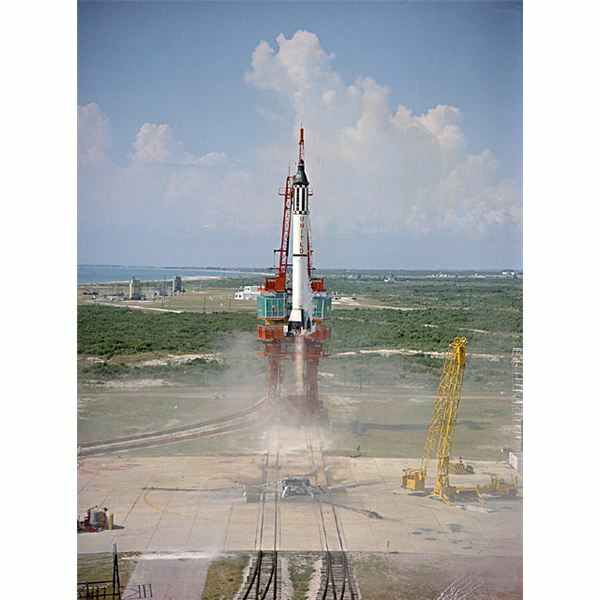 While manned missions can result in the injury or death of humans, they also offer a unique perspective on exploration. However, robotic missions can go places humans can not and often for far less money. In the industry of space tourism, NASA commercial flights, Russian Soyuz spacecraft and private industry such as Virgin Galactic suborbital flights have changed the dynamics. By charging civilians for flights aboard the Soyuz and the ISS, a renewed interest in space travel created a new industry. 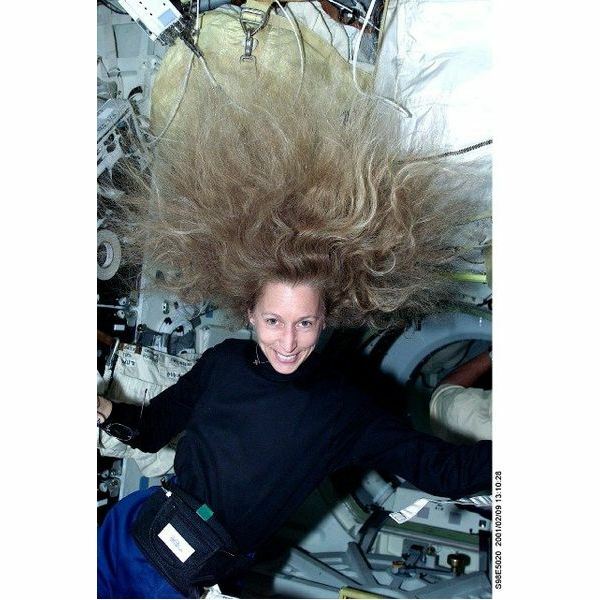 Weightlessness in space is caused by the simple physical factors that cause the limitation of gravity. While we can simulate the effects within the atmosphere of the planet, scientists have yet to discover a viable way to bring the concept of gravity to space. Providing the necessities for life during space travel is one of the most important aspects of the space program. While efficient means of getting into space is a primary focus of the ongoing objectives of NASA and other agencies, maintaining a safe environment and healthy crew is equally crucial. 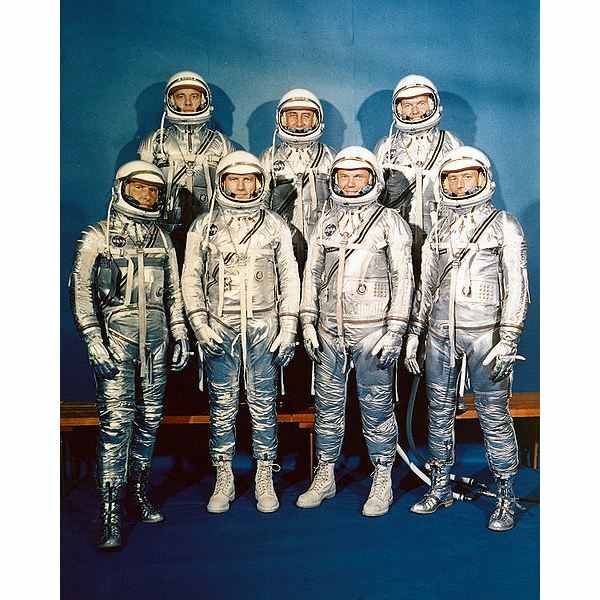 The designs for the Apollo space suit became the basis for all space suits constructed in subsequent years. 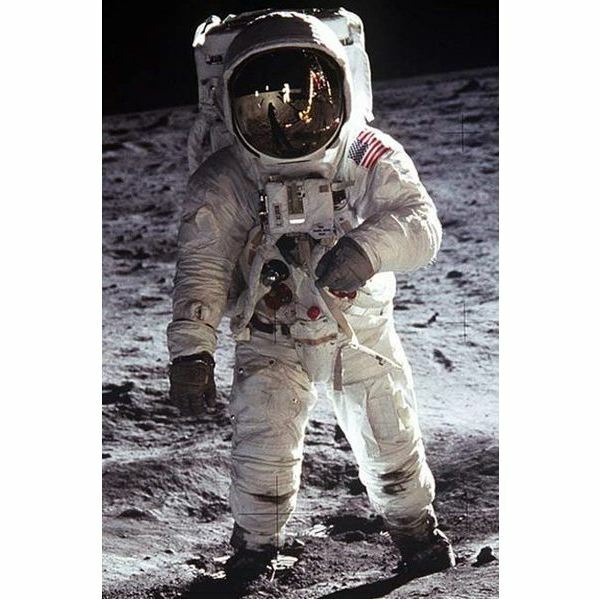 Each of the space suit parts was necessary for the advanced missions, most notably the moon boots, helmet design, life support system and protective gloves for the Apollo space suit. The effects of space travel on the human body are primarily caused by the existence of a microgravity environment that causes weightlessness and the vacuum of space when unprotected. 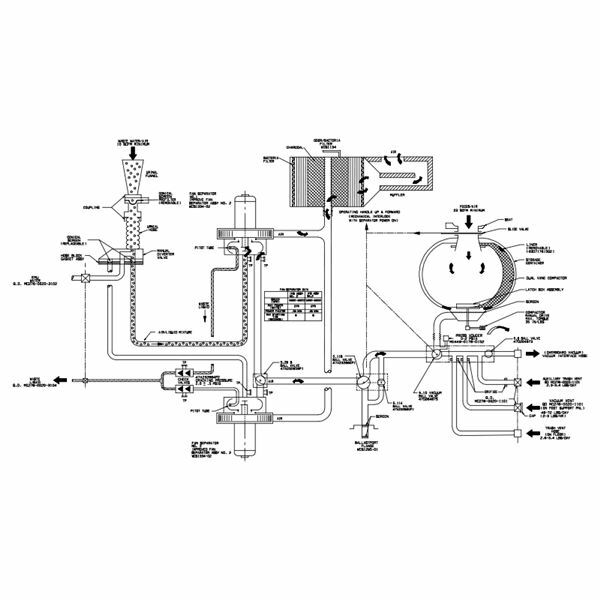 While we can isolate ourselves from the effects of the vacuum, weightlessness cannot be avoided. During the first years of NASA, early astronauts training programs were essentially experimental. With limited knowledge of the real challenges of space travel and no experienced human to guide them, the scientists and researchers of NASA created a platform of training based on speculation. 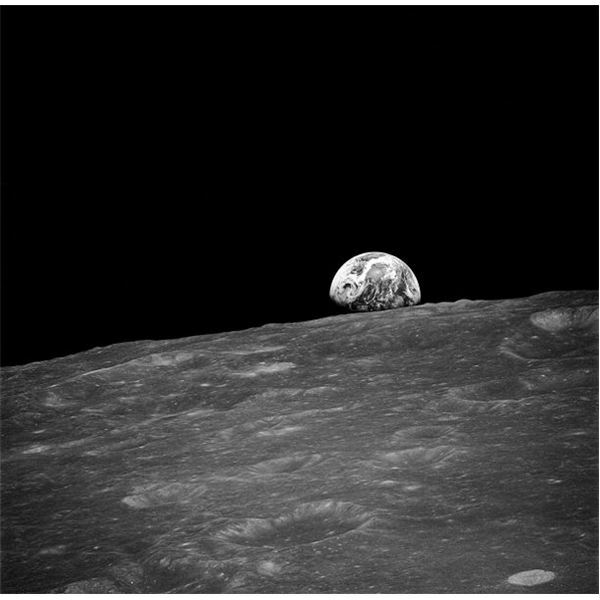 Apollo 8 was the first manned orbit of Moon vehicles. 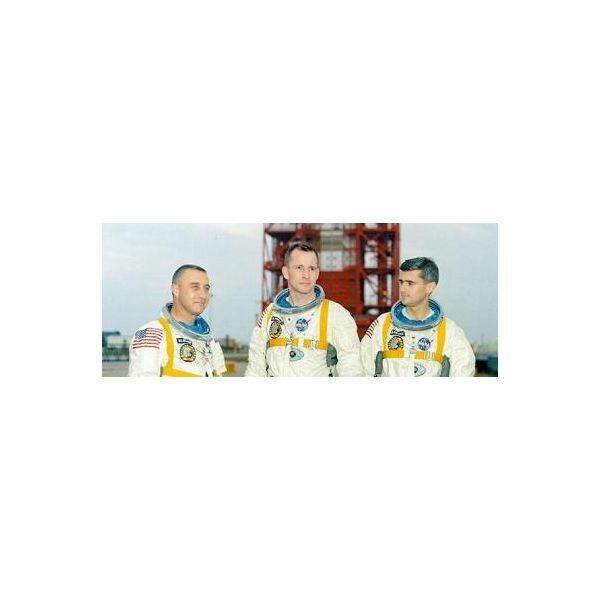 It took place in the waning days of 1968 and represented the a major milestone on the way to the eventual Apollo 11 Moon landing. Landing on the Moon is one of the greatest achievements in the history of mankind. Despite the fact that six Apollo missions successfully touched down, NASA has not returned since 1972. This left only 12 astronauts that have walked on the Moon, each with a special place in history. 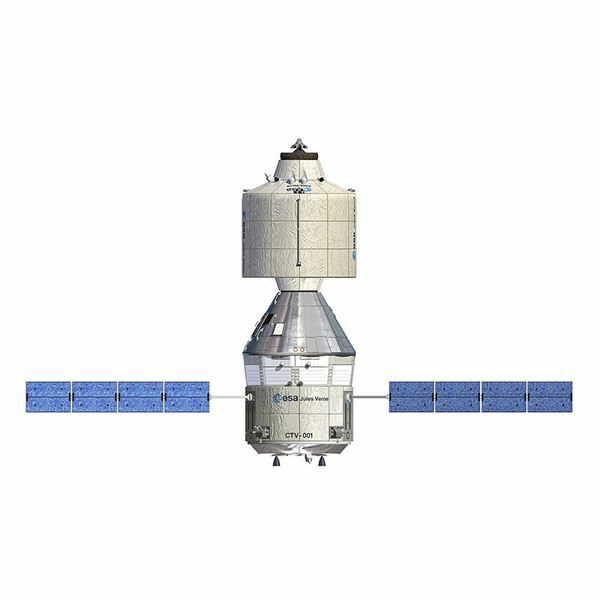 The Crew Space Transportation System (CSTS) is designed to allow for low Earth orbit (LEO) missions, with the possibility of more extensive missions, such as a journey to the Moon. Primarily, the project is geared towards a replacement for the retired Space Shuttle when servicing the ISS.